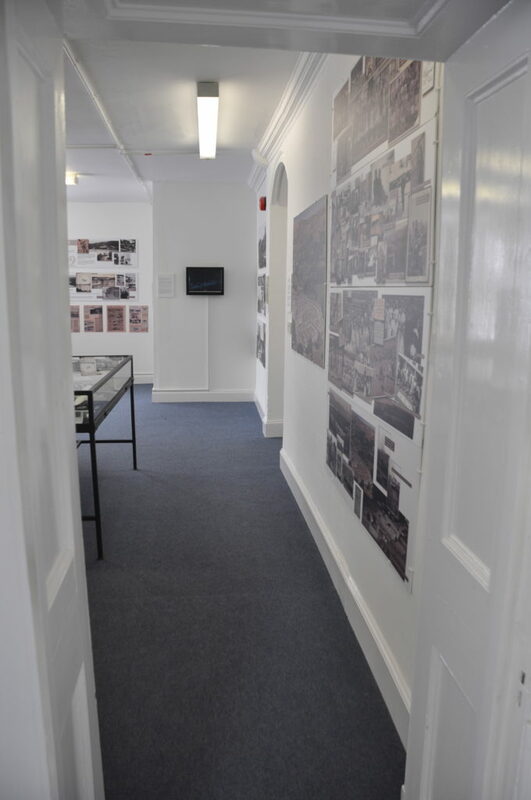 The Lake District Holocaust Project and the permanent exhibition “From Auschwitz to Ambleside” are situated on the first floor of Windermere Library. 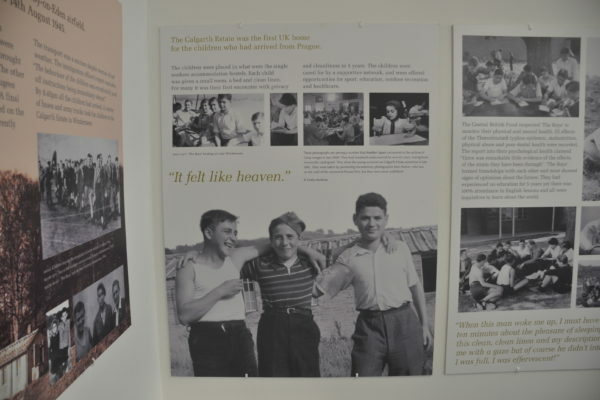 The exhibition tells the story of the three hundred child Holocaust Survivors who came from Eastern Europe to the Lake District in 1945 in order to begin their recovery from years of unimaginable suffering. It really is a unique and inspiring story of recovery and resilience that links the horrors of the Holocaust with the beauty of the Lake District. Of the millions of buttons the Lakes School received during the last year (B’s Buttons), 12000 have been placed in a special display and exhibition to coincide with Holocaust Memorial Day 2019. (12,000 represent both a very small fraction of those who died in the Holocaust and of the number of buttons received by the school). 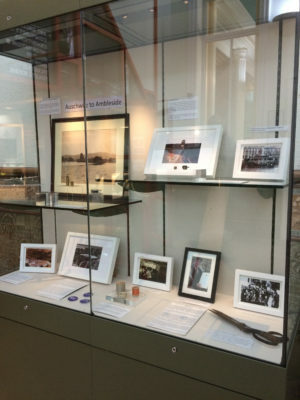 They are exhibited in the gallery adjacent to the Lake District Holocaust Project’s permanent exhibition ‘From Auschwitz to Ambleside’ on the first floor at Windermere Library and are on display from 31st January to 30 April 2019. Included are a few of the comments from some of the remarkable letters that accompanied the buttons as they arrived from around the world and the text mounted on the walls. These shine a light on the incredible emotional context and reasons why the buttons were sent; many of the letters and buttons came from Survivors, Kindertransport children, and their families, and include those from relatives of soldiers who landed on D Day and who had liberated Belsen. 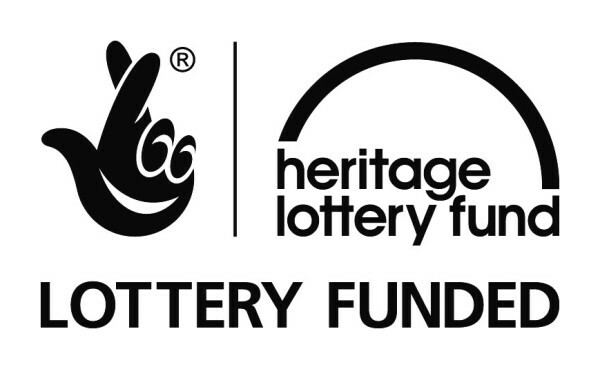 A cabinet with photographs and artefacts relating to the Lake District Holocaust Project is on display at Tullie House in Carlisle.